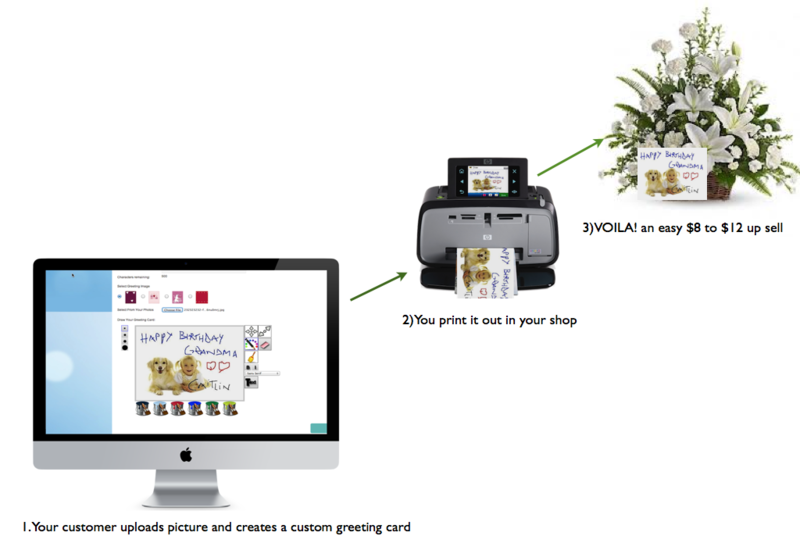 During checkout, your customers will be prompted to add a custom greeting card to their order. 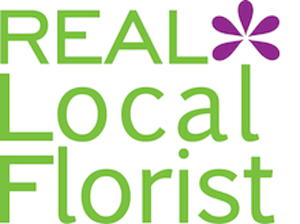 Your customers can use one of the available images or upload their own image or photograph. They can write, doodle, sign, stamp on this greeting card to personalize it. In your shop, you can print out this card using your color printer or on any inexpensive, less than $100 photo printers on photo paper. Deliver your flowers with this custom greeting card! While the flowers may not last long, the recipient will treasure the memory with this card. Priceless!